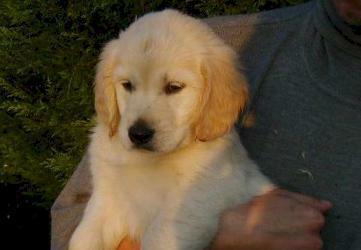 The Golden Retriever is the perfect companion for a lot of people due to his gentle nature. His beautiful golden fur and his soft expression contribute to the popularity of this race. After a gentle education this dog turns out to be a social dog, with a very tender and sensitive character. The Golden Retriever needs a lot of space and exercise. It is wisely to train every day with him. His fur needs to be maintained by means of a weekly combing.